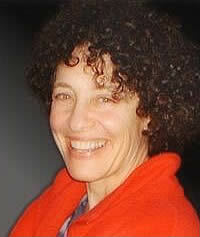 Ellie Kahn created Living Legacies productions in 1988, in order to offer Oral History services to families and organizations. Ellie´s experience as both a licensed psychotherapist and journalist proved to be an ideal background for her new career. Because of her expertise as an Oral Historian, she was asked by Steven Spielberg's Survivors of the Shoah Foundation to interview Holocaust Survivors for their international project. 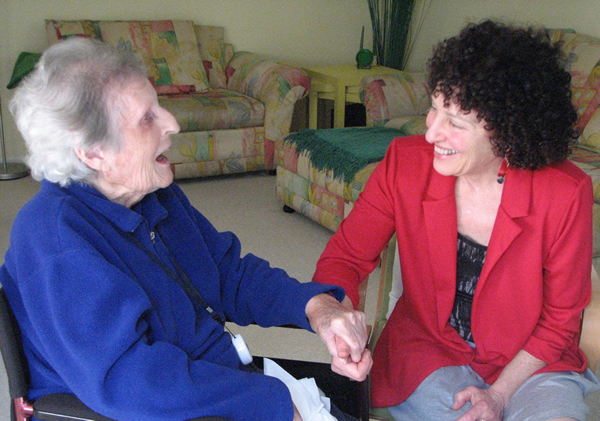 Since 1988, Ellie has conducted hundreds of Oral History interviews, producing both written and video projects for her clients that will last for many generations. Her interview subjects have included the great granddaughter of African-American slaves, corporate heads, people with terminal illnesses, Holocaust survivors, celebrities, former migrant workers, community leaders, and ordinary people whose families know the extraordinary value of their life stories. In 1996, Ellie was hired by the Jewish Historical Society of Southern California to create an oral history project about the Jewish Community in East Los Angeles, between World Wars I and II. This led to Ellie's production of the documentary film, "Meet Me at Brooklyn & Soto," which aired on KCET for 5 years, as well as winning the Los Angeles Conservancy Preservation Award and a CINE Golden Eagle Award. Living Legacies projects have included documentary films for the San Fernando Valley Bar Association´s 75th Anniversary, Windward School's 20th Anniversary and Judge Joseph Wapner's 80th Birthday celebration, as well as tributes for fund-raising events, retirement parties and family celebrations such as weddings, anniversaries, graduations and Bar/Bat Mitzvahs. Most recently, Ellie was hired by Paramount Studios to produce two films, based on interviews with long time Paramount producer, A.C. Lyles, and Cece DeMille Presley, granddaughter of Cecil B. DeMille. In 1996, Ellie established a non-profit corporation, Living Legacies Historical Foundation, in order to use oral history for educational and cultural projects. Their website, www.tellmeyourstories.org helps educators create oral history projects with middle, high school and college students.